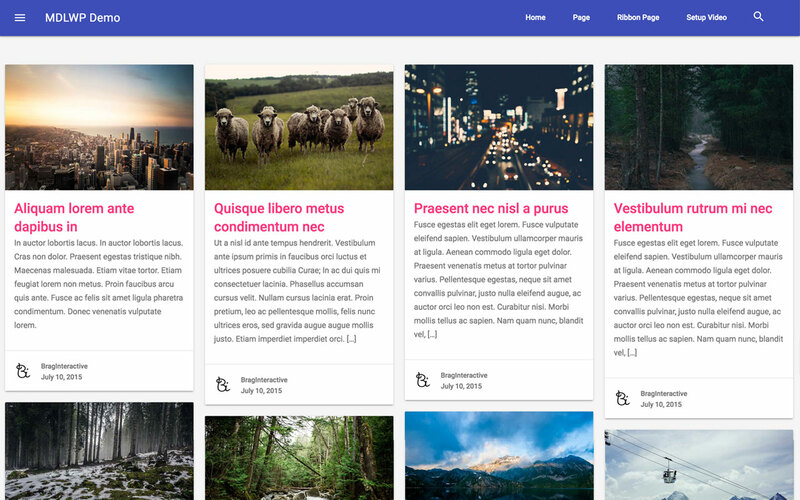 This plugin will add a “Projects” custom post type to your WordPress theme. It also includes taxonomies so you can assign categories and tags to your custom post type. The plugin is easily customizable so you can change the “Projects” slug and labels to anything you want. For example, use this plugin to create a custom post type for movies, products, dogs, cities, etc. Use it for whatever you or your client needs!